116 Beacon Rn C1, Suffolk, VA 23435 (#10196456) :: Abbitt Realty Co. 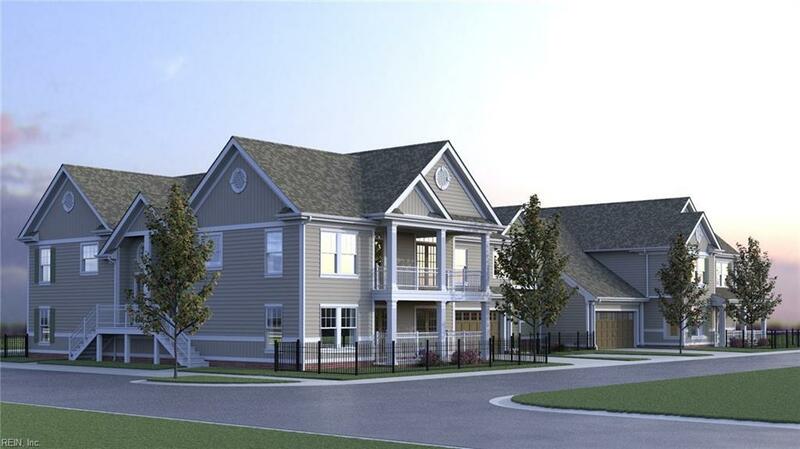 The York model features one level living on the 2nd floor for the owner of the home with the master bedroom, living room, dining room and kitchen upstairs. Very open concept with upgraded features throughout such as 42" upper cabinets in kitchen, hardwood floors, tile in all baths and laundry, and stainless steel appliances. Three additional bedrooms are on the first floor. This home also features an oversized garage. Enjoy low maintenance and modern amenities in the award winning Riverfront!